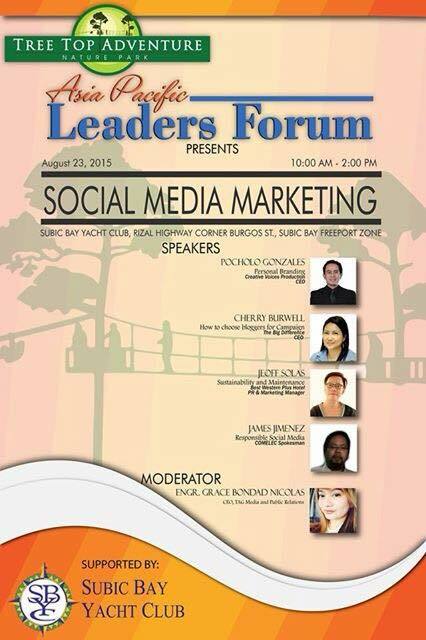 Tree Top Adventure presents the “Asia Leaders Forum: Social Media Marketing” om August 23, 2015 to be held at the Subic Bay Yacht Club. Why Social Media Marketing is important. Social Media Marketing is the process of gaining website traffic or engagement or attention through social media and usually center on efforts to create content that attracts attention and encourages readers to share it across their social networks thus produce engagement with the company expectation to convert the engagement to sales. The resulting electronic word of mouth refers to any statement consumers share via the Internet (e.g., blogs, social networks like Facebook, Twitter, Instagram, instant messages, news feeds) about an event, product, service, brand or company. When the underlying message spreads from user to user or becomes viral and presumably resonates because it appears to come from a trusted, third-party source, as opposed to the brand or company itself, this form of marketing results in earned media rather than paid media. TAG Media and Public Relations is the organizer of Asia Leaders Forum and advocating information to reach a broader audience to understand more about important issues that could help not just companies but individuals to pursue excellence. Asia Leaders Forum is a pocket conference with different topics per event and with influential leaders as speakers. Enjoy a different kind of nature tripping with Tree Top Adventure – from 100 feet above the ground! With jungle trails comprised of platforms nestled on branches, suspension bridges, and the world’s first motorized canopy tour, you are sure to get more than a 360 degree of Subic Bay Freeport Zone’s lush, green forest. With the confirmation of the upcoming anniversary trip with the Hubs, I went on full OC-mode and started looking for a place to stay in Taipei this morning. Never mind if it was already 3AM, I have to find a room at Booking.com. Booking.com is a blessing to budget travelers – it allows fast, easy and convenient booking for hotel rooms, BnB’s, hostels and inns anywhere in the world without the hassle and minus the need for a credit card. Booking.com has been my partner in countless visa applications. For this trip, I immediately sought my favorite CityInn Plus Hotel in Ximending but they are already fully booked during the time of our stay. I considered going to their other branches, particularly the one at the main station who kindly arranged for our car transfer and endorsed us to Keymann’s two years ago — but alas, the dawning of the Christmas season resulted to really steep rates, reaching to almost 20K in Philippine peso for a 4 day stay. Persistency really pays off. One of the well-reviewed hostels in the Main Station area is the (amusingly named) Mr. Lobster’s Secret Den, located across from the Taipei Main Station. The reviews are all great both in Trip Advisor and Boooking.com which led me to book our stay there. Mr. Lobster is located in a less-touristy neighborhood, apparently surrounded by locals and mom and pop shops — something which I always loved discovering. With my mad researching tendencies in full swing — I will certainly fill you in on the mystery of Mr. Lobster. Change of Plans: Hello again, Taipei! As mentioned, the Hubs and I were supposed to go to Osaka for February — but after assessing his chances of getting a visa (Hubs work freelance), I decided that a better option is for him to get some stamps of his new passport first before trying out his luck in getting a Japanese visa. Since his old passport and his old travel stamps are not attached to the new one, I find it more strategic if he can show his frequency of travel as support to the Osaka trip. …apparently, the Warhammer fandom is alive and well in the city of Taipei. In fact, the moment I confirmed our flight booking, he has already managed to find and communicate with one of the gaming stores selling Warhammer merchandise. I have been to Taipei once in 2013 and is still raring to go back. Read some of my posts about Taipei here. There are still a lot of places that I have yet to see. Here’s my must-visit/must do places for November 2015. 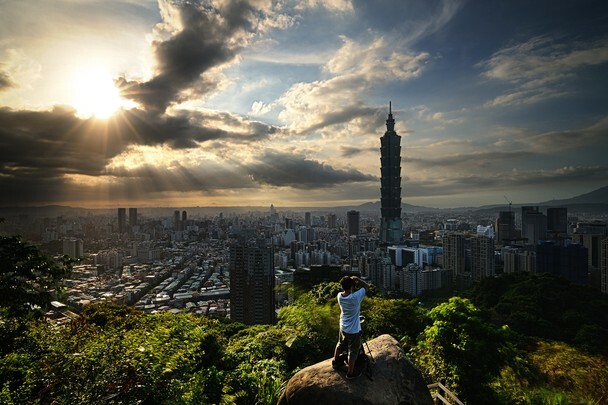 Go on a morning hike at Elephant Mountain and see Taipei in all of its glory. This view is really breath-taking. I am just looking at a photo but the vantage point is just so beautiful. Though the Hubs does not like hiking, he is always up to new adventures. Anyway, I still have three months to convince him to don his hiking shoes and go up the mountains with me. It’ll be worth it. Enjoy Beitou. 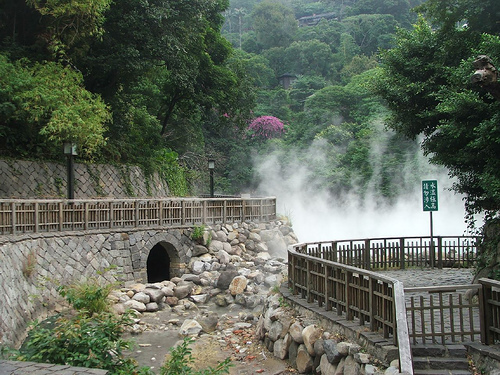 I managed to squeeze in some time to go to Beitou the first time I was in Taiwan — however, my sister and I arrived too late and the paths leading to the hot springs were already closed. In my mind, I am already convinced to do this first thing in the morning and reserve the afternoon to another destination that I also have yet to see. The Hubs said that he doesn’t like to spend the time but is more than game to going around the sights with me. Here’s another place that I didn’t get to enjoy since we were like contestants with the amazing race and just kept on running from once place to another during our 2013 visit. Good thing the Hubs a more leisurely pace traveling and is all about chilling and enjoying the moment. The trip will also serve as an early wedding anniversary celebration for the Hubs and myself. The trip is my way of giving back to him for all the times he has been a good sport and tolerated having a wife who can’t keep still. It’s also my way of making amends for the times I always left him whenever I leave to go somewhere. One of the things we promised to each other this year is that we will work on experiencing new things together. The trip to Taipei is exactly just like that. As always, mad researching commences again — from visa applications to new sights to see. Watch this space for new developments! 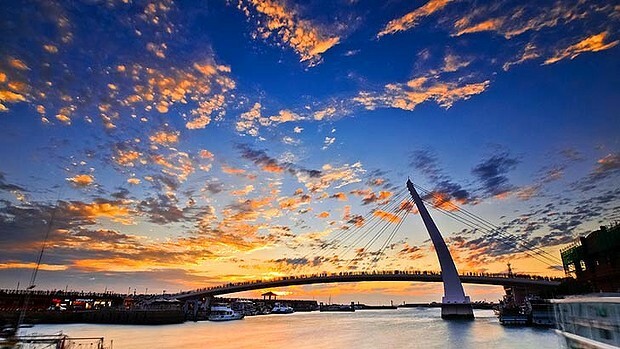 PS: Beautiful Taipei! I can’t wait to see you again! There are so many hotels in Subic Bay, Zambales since it has been established as one of the country’s foremost tourist destination. Subic Bay offers relaxing views of the bay surrounded by the beautiful & pristine mountains–plus the convenience of its proximity to Manila. If you will be coming from the Philippines’ main capital of Manila, the travel time will only be less than 2 hours because of the new route. Subic Bay Venezia Hotel is conveniently located in the heart of the Central Business District Area of the Freeport and is near to numerous shopping malls, duty free shops, entertainment zones, recreational areas, popular tourist destinations, restaurants and beach resorts. The staff are very attentive to your needs and always have a ready smile to brighten up your day from the reception to the waiters. The managers make sure that everything is perfect. This 51-room hotel, known for its Italian-themed set-up, unparalleled customer service and its commitment to give only the best value for your money is truly a great deal whether you are traveling for business or leisure, on your own or in the company of your family and friends. The hotel’s selling point is the way it approaches the market. 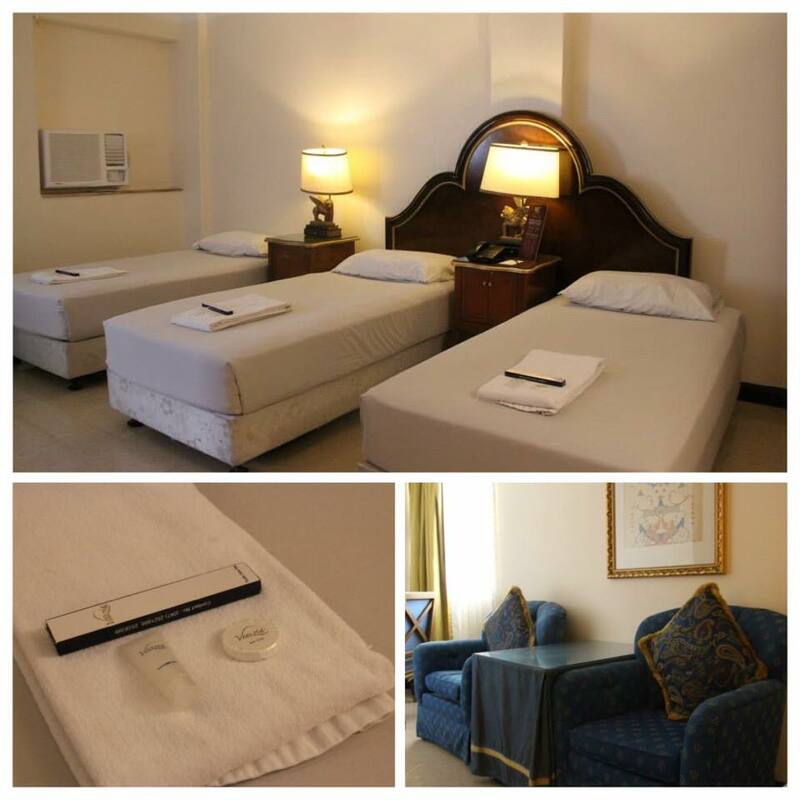 By putting customers first and giving them good value for their money, Subic Bay Venezia Hotel is able to lure a sizeable clientele and some loyal followers away from other more established hotels in Subic Bay. 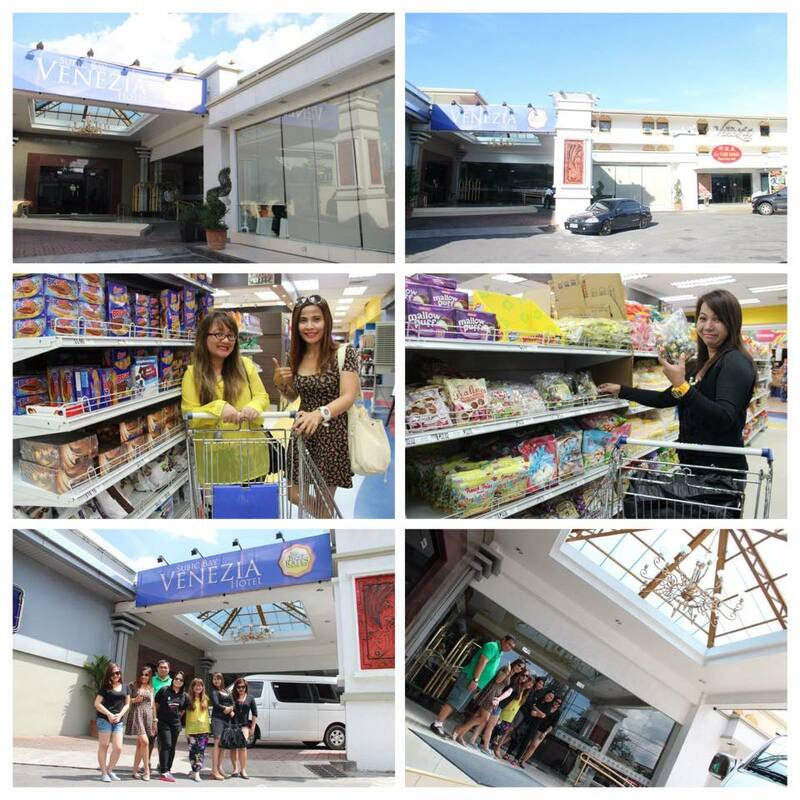 Pagcor Club Venezia Casino is located at the left side of the hotel. 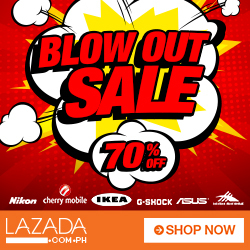 It houses more than a hundred slot machines and showcases live performances from numerous top-act, Manila-based local bands, professional singers, stand-up comediennes, and top-performing artists every month. Adjacent to the casino is the New Feng Huang Restaurant where the best oriental food is served. The Hotel also has a Specialty Shop where you can buy different types of imported goods, cigarettes, liquors, chocolates, souvenir items, and the like. For a writer like me who likes good coffee all the time, Subic Bay Venezia Hotel has a Coffee Shop where imported coffee is served as well as different types of freshly-made pastries and other treats. All of these for the comfort of the guests. I love their hot mocha also. Superb! 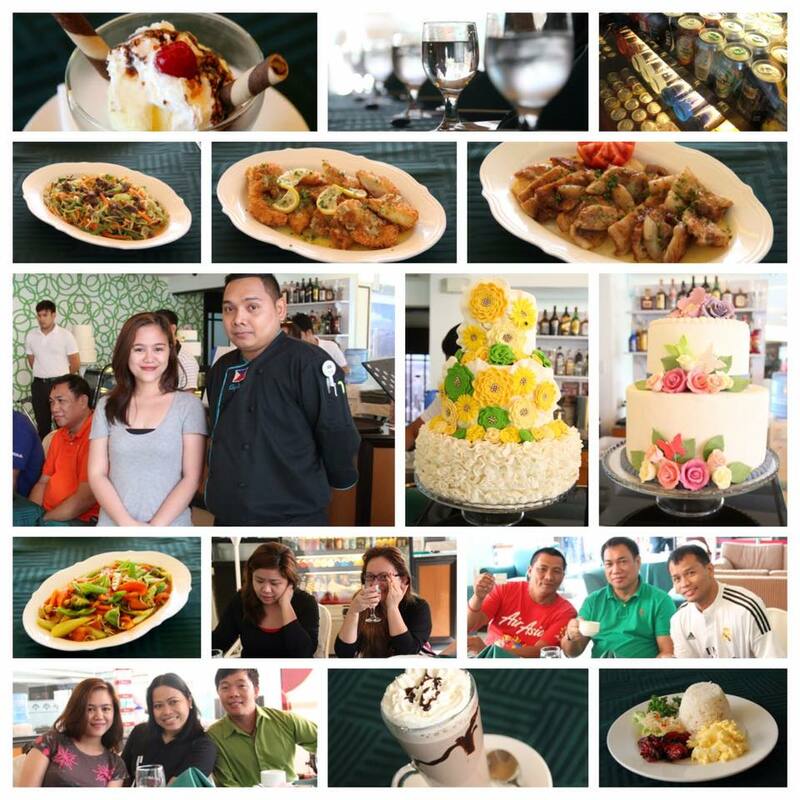 When the media team under “TAG Media and Public Relations” covered the tree planting activity of Tree Top Adventure in Subic, the full board meals courtesy of Subic Bay Venezia Hotel are composed of sumptuous Chinese and Filipino food served at the restaurant which is located in the lobby. The ambiance was similar to a mini Manila Hotel with classic architectural design which delighted us while waiting for the chef to finish checking that the food served will all be fresh and hot. The run-away favorite was the pork with mango sauce and beef Teppan plus the plated breakfast of ordinary Filipino dishes but made it special and delicious by the hotel. We loved the presentations. The team will definitely be back at Subic Bay Venezia Hotel. Join us and experience a relaxing moment with your family and friends. 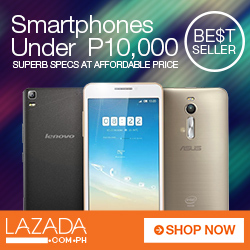 Address: Building 675, Canal Road corner Aguinaldo Street, Subic Bay Freeport Zone, Philippines. Telephone numbers; 047 252 1888, 252 8399.